Notice: Undefined index: und in include() (line 9 of /data/sites/web/sabzianbe/www/sites/all/themes/zurb_foundation/templates/node--film.tpl.php). “In our attempts to reach ‘the solution of the riddle,’ we are occasionally obliged to move sideways into the confused excitement of our present spectator’s time across the conjunctions of diverse elements (acting, directing, setting, plot, dialogue, music, etc.) at each passing moment – rather than strictly forward in a more submerged absorption in fictional narrative time. 1. Jonathan Rosenbaum, “Duelle: Notes on a First Viewing,” Jonathanrosenbaum.net, 29 January 2018. Orginally published in Film Comment, September/October 1976. 2. 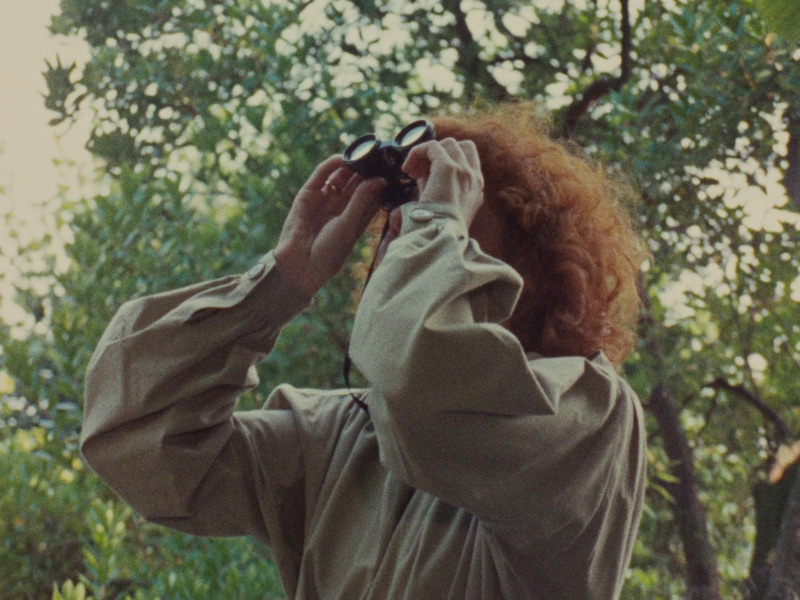 Matías Piñeiro, “In the Moment: Juliet Berto in Duelle (1976),” Film Comment, May/June 2016. 3. Mary M. Wiles, “An Interview with Jacques Rivette,” in: Mary M. Wiles, Contemporary Film Directors. Jacques Rivette (Chicago: University of Illinois Press, 2012), 143. 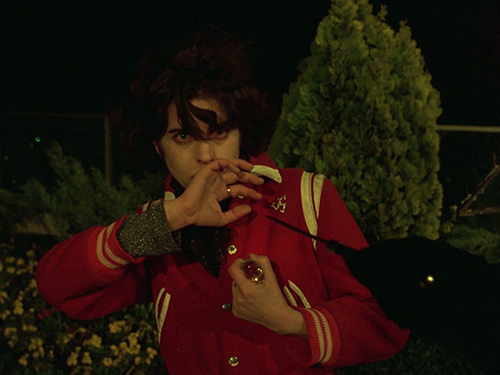 “Rivette’s film […] focuses not on women as sexual objects but as the desiring subjects of the narrative. The two female protagonists do not conform to a male fantasy, rather it is their own fantasies which dynamise and direct the film the inhabit. The Neon Demon is a textbook example of those supremely ‘relevant’ films, guaranteeing and commercialising subversion as a calculated effect. Refn offers us a neatly prepacked metaphor, supplemented with an astrological index that can help us in ‘decoding’ our product – even before the slightest attempt at interpretation is waged. By way of an absurd faith in difference, however, a ceaseless repetition of the Same ensues: an alternation which, above all, serves to camouflage a true sense of change. 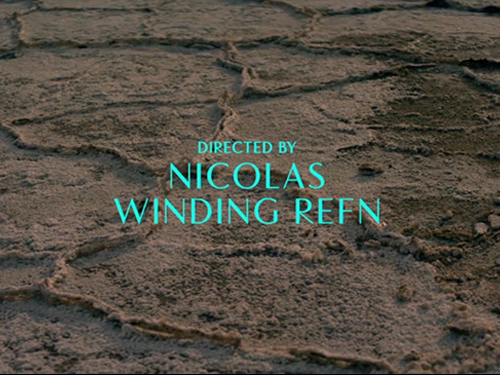 The director can but excel in the reproduction of his personal obsessions. Not without surprise, his films are as ephemeral as the world they claim to depict.